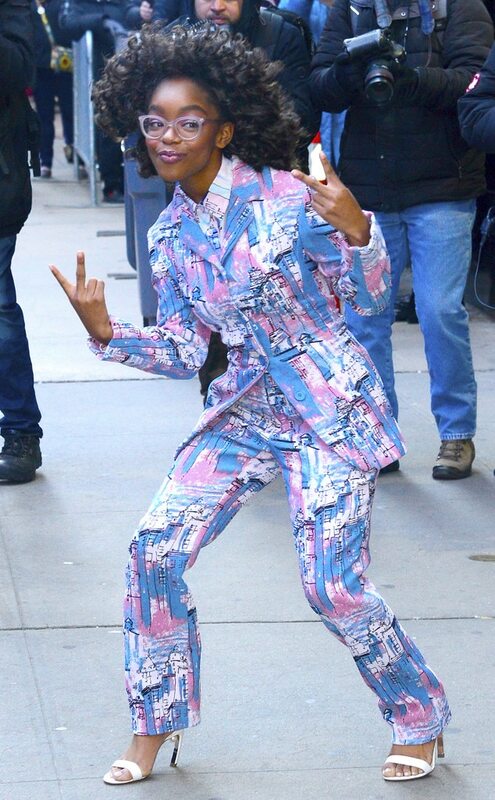 and #692 in Entertainment & Celebrity in the ZIG Index. Don’t miss out! 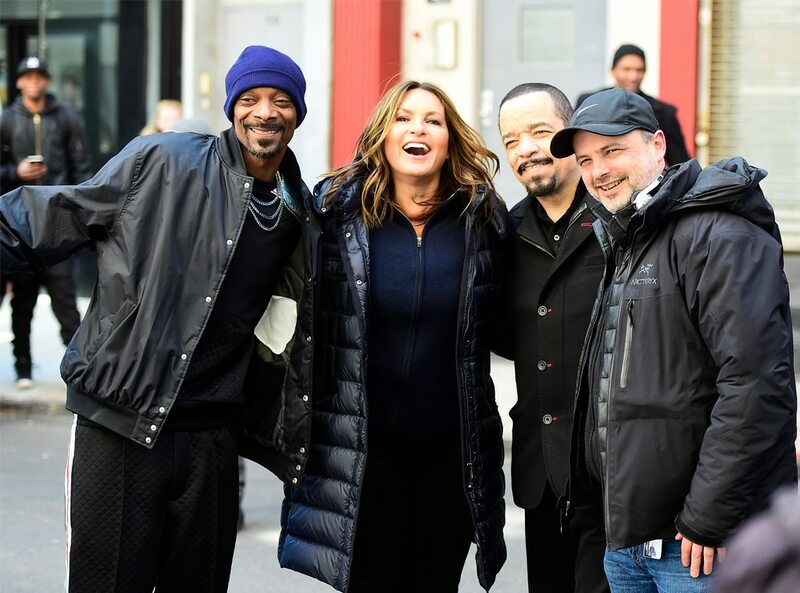 See all of the latest from Mariska Hargitay and more on ZIG. 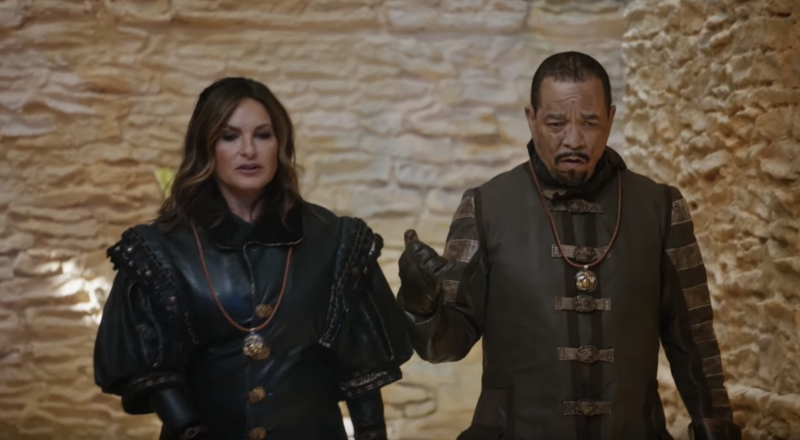 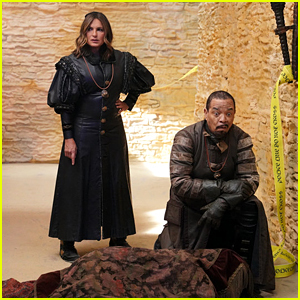 'SNL' hilariously pulled off a crossover of 'Game of Thrones' & 'Special Victims Unit' with the help of Mariska Hargitay & Ice-T.